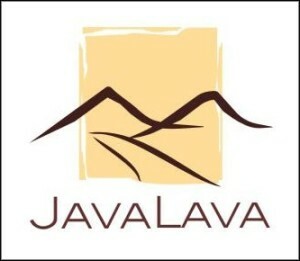 What Does Java Lava Do? The Hyang plateau (meaning God in the ancient Kawi language) lies between the Gunung Ijen complex on the eastern tip of Java and the Semeru/Bromo complex to the west. Argopura (meaning Temple of the Mountain) is the highest peak (3,088 m). The plateau offers one of the longest and most isolated treks in Java with incredible scenery and diverse ecological systems to match. It is a delightful trek. The remnants of a 12th century Hindu temple sit atop the nearby Rengganis peak (3,066 m). The peak is named after the legendary Dewi (goddess) Rengganis, who fled the kingdom of Brawijaya and established her own palace on the mountain. Baderan villagers still visit this peak and adorn her shrine with offerings. Camping amongst the ruins is mystical. The Trek: Above the agricultural land, the trail enters tall, lower-montane forest at ca 1,200 m. Cemara (Casuarina junghuhniana) dominate the upper-montane slopes (above ca 1,800 m). Grassy meadows occur in depressions. Edelweiss (Anaphalis javanica) occurs in the sub-alpine zone around 2,800 m. With luck, you will see pea fowl, jungle fowl, pheasants, deer, wild pigs, and other wildlife in the evening at the Old Dutch Airstrip camp. Java Lava traverses the mountain from east to west, ascending from Baderan and descending to Bremi, near Probolinggo. The ascent is gradual but long; the descent is shorter and quite steep in parts. 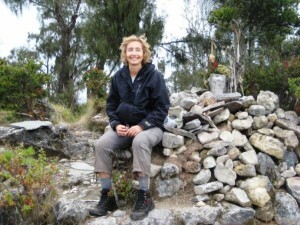 Suitability: This trek is demanding – over 50 km in three days with two camps on the mountain. It is suitable only for those with good stamina/fitness and fully equipped; no children; turning back is not an option. Day 1: fly to Surabaya; road to a hotel en route as there is no suitable accommodation at the Baderan trail head. Day 2: Very early start; continue by road to Baderan; meet guides/porters, sort porter packs etc. ; obtain permits at the Baderan Forestry Office. No water until reaching the Old Dutch Airstrip camp site. The trek from Baderan (770 m) to the Airstrip (2,190 m) is about 23 km and takes 6-8 hours. 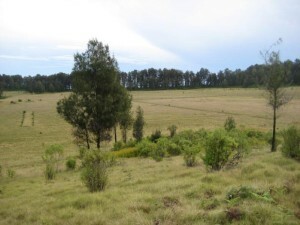 The trail climbs steadily through agricultural land, Protected Forest and into the National Park. White, numbered, posts mark the track every one hundred meters, with zero being at the edge of the Protected Forest. The first large meadow (marker No. 40) is an excellent lunch stop. The remains of an airstrip lie in an extensive meadow, Cikasur (‘the river of God’), where wildlife is often seen; great campsite, flowing water. The origins of the airstrip stem from the work of A.J.M. Ledeboer for the conservation of the Javan deer (Rusa timorensis). By the 1930s, related projects included commercialising deer farming, opening the region to tourism, and establishing a sanatorium. The airstrip was constructed about 1940 to serve these projects but was ‘scuttled’ in 1942 to prevent its use by Japanese forces in WWII. The remains of some buildings at the end of the airstrip still exist. Day 3: The trek from the Cikasur to Rengganis peak is about 15 km and takes 6-7 hours. The trail continues up through casuarina forest interspersed with open meadows, until descending into a valley, Sicentor, with flowing water at post No. 142 (about 3-4 hours). The white markers end abruptly in the forest at No.150 for no apparent reason! Water is available again in a small, hidden spring at Rawa Embik (rawa = marsh; embik = bleat of a goat) about two hours from Sicentor. Water is not available again until reaching Danau Taman Hidup. The saddle between the Rengganis and Argopura peaks is reached after about another two hours. Here, the trail leads in three directions. The left-hand track to Rengganis (about 20 minutes) with views of the Ijen mountain complex on the eastern tip of Java and Gunung Agung in Bali beyond. The right-hand track leads to the Argopura summit (about 30 minutes). 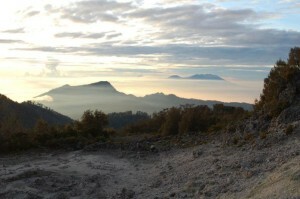 Danau Taman Hidup, the north coast of Java and Madura, and the Ijen mountain complex can be seen through the casuarina trees from the summit. Day 4: The descent is long and steep in places (ca 2,100 m) to Bremi (990 m). There are two routes. 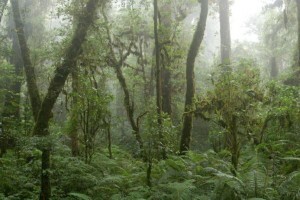 The longer, but steadier, is to back track to Sicentor and circumnavigate Rengganis to the south and west (8-9 hours). The more direct but steeper descent is via the middle of the three tracks on the saddle between the Rengganis/Argopura peaks (about 7-8 hours). The two routes meet at a gully (water not guaranteed) after about three hours. 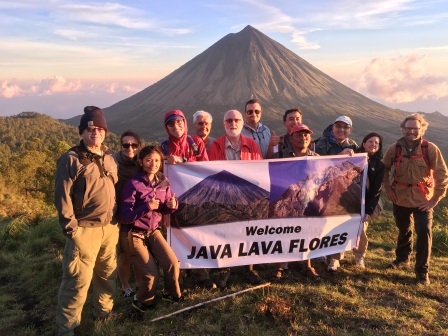 Java Lava prefers the shorter, steeper route as it offers great views of the mountains and valleys to the south and west. 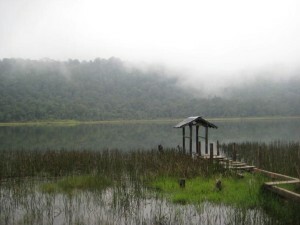 Danau Taman Hidup (Living Garden Lake) is reached after another two hours at around 2,000 m. The lake is incredibly beautiful and serene. Bremi is a further 2-3 hours down the track, which is quite steep and eroded in parts, passing through agro-forestry plantations along the way. Trekkers should arrive at Bremi late afternoon; bus to a hotel closer to Surabaya. Day 5: bus to airport and flight home.